Ahoy, to all yachting enthusiasts! Roberto Barile, ceo of YES-yachts.com and his team invite you to see the beautiful yachts with them – even from the inside! If you are in the market for such a yacht (charter, purchase or sale) we are more than happy to provide you with free admission to the show (=value of 150€ p.p./day), strictly & privately combined with a very personal free of charge 1 to 1 vip-assistance throughout the whole show as well as the outside yachts being located in the near by bays. 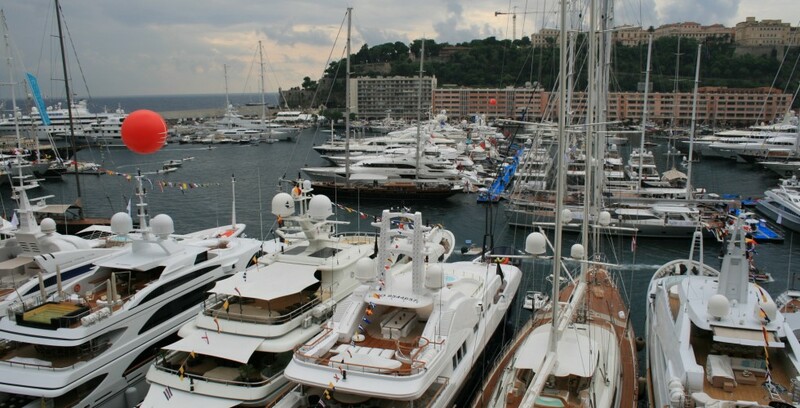 So let YES-yachts be your helping hand to organize all your preferred yacht showings for you – independently from what shipyard or broker they are represented on site. 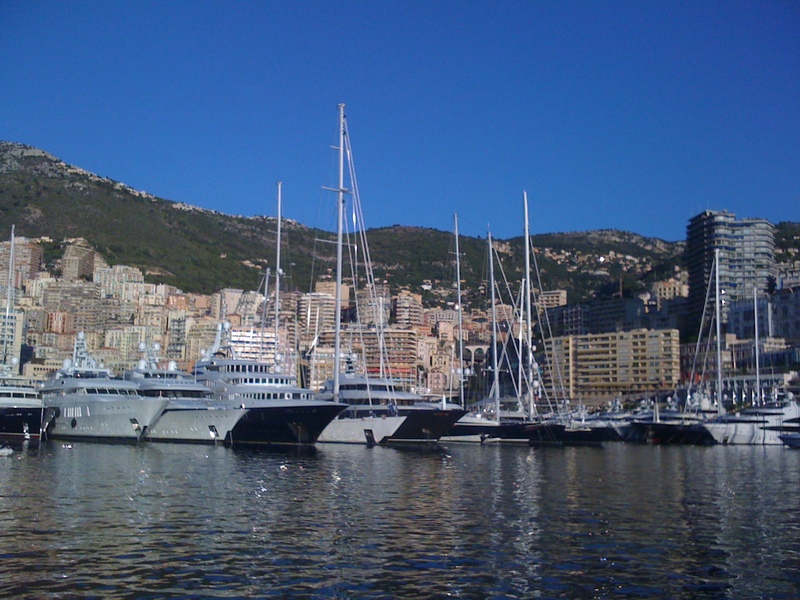 Simply subscribe to the Monaco event here: http://www.yes-yachts.com/meet-the-team/ …if you’re quick enough, combined with a bit of luck you will be picked by our Lady Luck to enjoy one of the few still remaining slots during the show. See you soon aboard of these amazing pieces of the ultimate lifestyle. 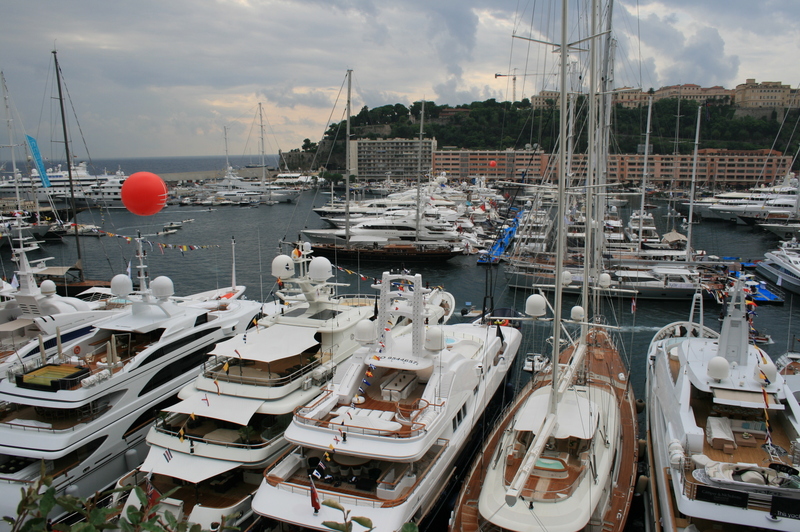 This entry was posted in events, news and tagged 1to1 vip-assistance, 2014, brokerage, charter, free admission, megayacht, Monaco Yacht Show, motor yacht, new build, purchase, sailing yacht, sale, show tickets, superyacht brokers, yacht conversions, your personal yachting assistant. Bookmark the permalink.